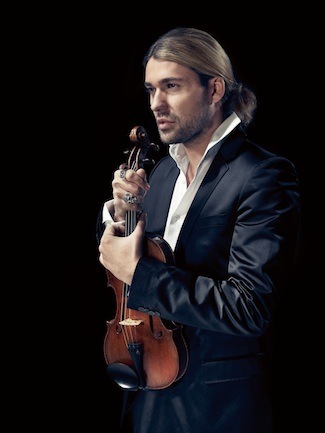 David Garrett can look back over an incomparable twenty-year career. 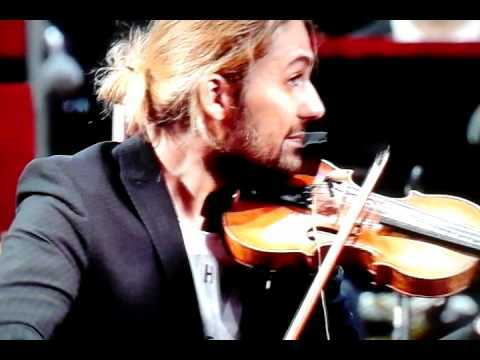 Since autumn 2007, with the release of his first crossover album “Virtuoso”, he has gradually redefined standards in the classical and crossover scene. A native of Aachen, the son of a German lawyer and an American prima ballerina, he was given his first violin at the age of four and made his first appearance with the Hamburg Philharmonic at the early age of ten. At thirteen he was the youngest artist to be awarded an exclusive contract with Deutsche Grammophon. In 1999, at the height of his career, the rising star took the decision to leave his predetermined path as a classical violinist and move to New York – not to take a career break, but rather to improve his musical knowledge and perfect his technique. He enrolled at the prestigious Julliard School, studying musicology and composition.